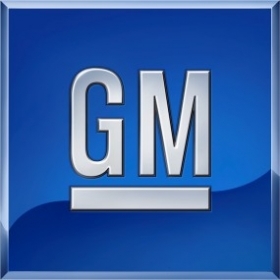 Opel, the German unit of General Motors, is in line to get as much as $1.4 billion in government assistance, according to three reports in Europe today. Talks between Opel executives and the German government are scheduled Tuesday, Jan. 13, to negotiate the conditions under which the government would provide loan guarantees, according to the Associated Press and Bloomberg. It is to be expected that the guarantee request has good prospects if certain conditions are fulfilled, Franz Muentefering, chairman of Germanys Social Democrats, said today at an event in Ruesselsheim, where Opel has a major plant. The Social Democrats share power with Chancellor Angela Merkels conservatives. Opel will be negotiating with Germans Economy Ministry and four states in which the company has plants. GM, which has been under pressure from Congress to unload underperforming business units and brands, has no plans to sell Opel.